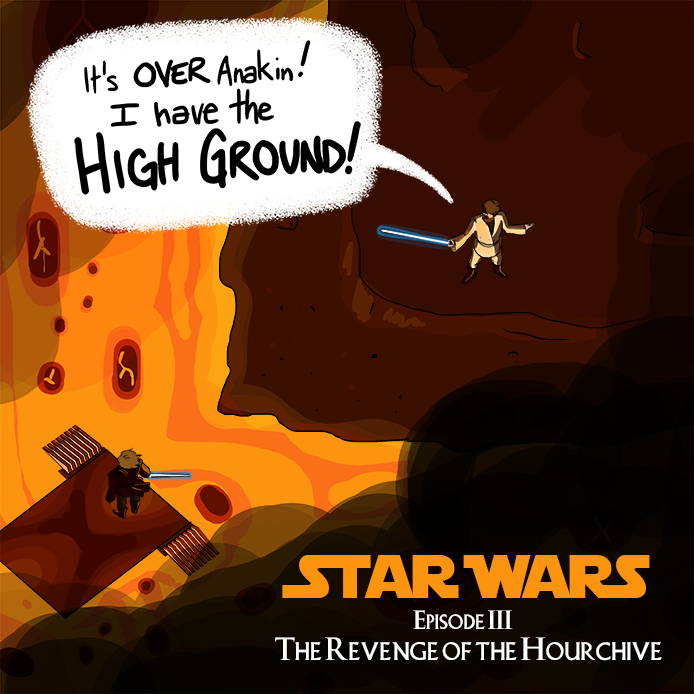 Join us on the high ground and take in all that is good about the final chapter of the Star Wars prequels... and all that is bad. If you're not with us, then you're our enemy! 20:50 Interlude: Invisible Landscape: "Revenge of the Sith"